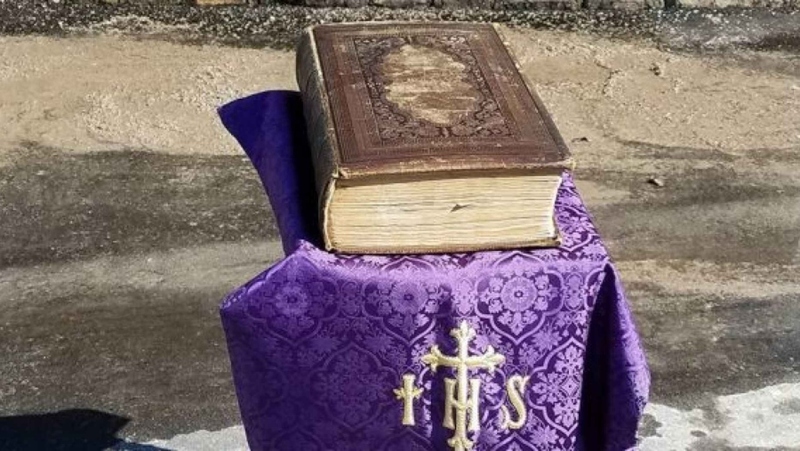 Springs United Methodist Church of Plover recently endured a devastating fire, destroying the building and yet leaving the old Bible unscathed, according to a local news story from WSAW earlier this week. The Good Book had previously survived a church fire in the 1950s, when located at St. Paul’s Methodist Church in downtown Stevens Point. Unable to be opened due to its advanced age, the Bible was the only object members of the church asked the Plover Fire Department to recover from the ruins of their former building.